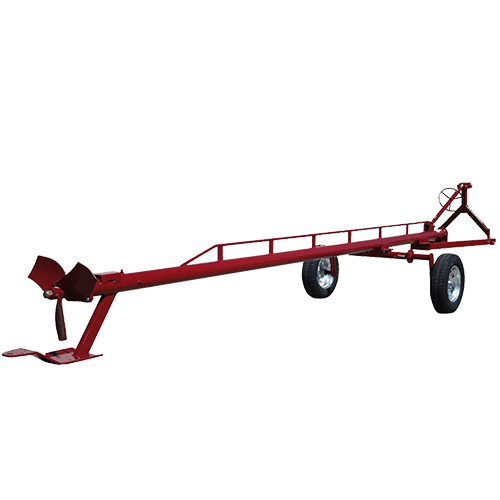 We are proud to have been manufacturing front end loaders and farm implements for New Zealand farmers since 1970. Our design and manufacturing system produces farm implements, grader blades, loaders and effluent handling machinery you can depend on for years. We use high quality materials to produce our farm gear. 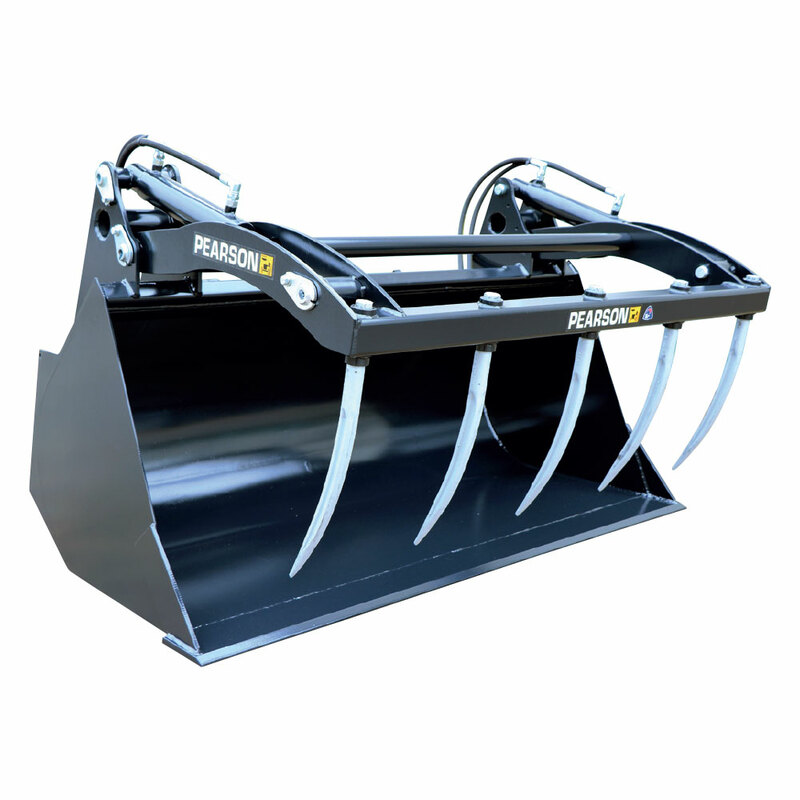 Whether it’s a bale fork, a bull blade, an auger bucket, a front end loader or an effluent spreader you can rely on your Pearson engineered farm equipment. It doesn’t matter if your tractor is a current model or not. We can supply the right tractor implements and agriculture equipment to suit. We are proud to offer you a comprehensive warranty on our equipment. Plus when you need parts for your Pearson Engineering farm machinery, we carry a full range in stock. 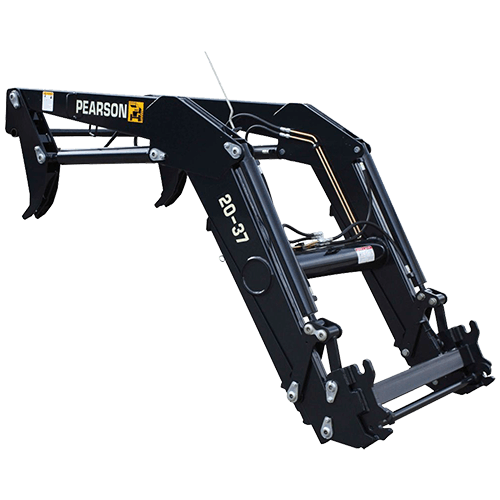 Pearson loaders are built for strength and ease of use. A wide range of Pearson implements are available. The Pearson pond stirrer is highly effective at turning pond effluent into readily usable slurry.